The problem is it can be hard to figure out how to practice meditation properly, if you haven’t got access to an expert. 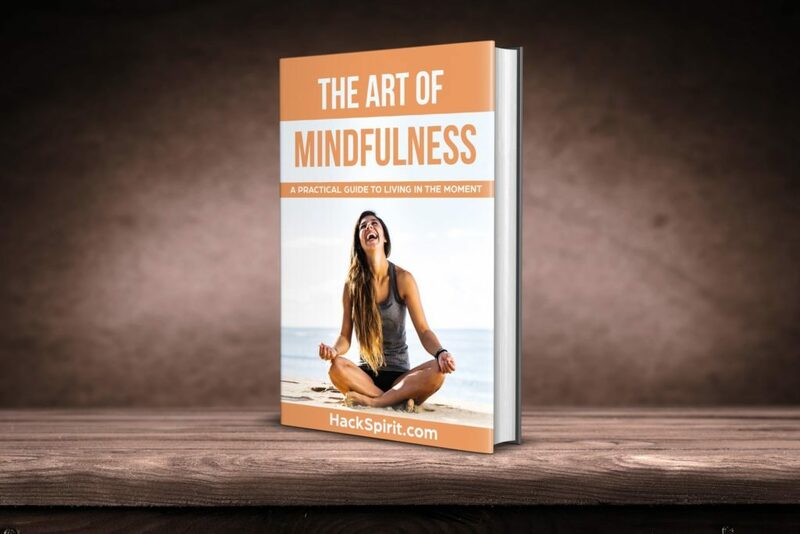 We will talk about some Thich Nhat Hanh mindfulness techniques that will help you. So below, we’re going to go over meditation techniques from none other than the Zen Buddhist Master, Thich Nhat Hanh. Enjoy! According to Thich Nhat Hanh, this is the most simple and basic meditation technique but also the most useful. Why? Because we’re always breathing. You can literally practice this anywhere, anytime, even if it’s for 15 seconds. “Please, when you breathe in, do not make an effort of breathing in. You just allow yourself to breathe in. Even if you don’t breathe in it will breathe in by itself. So don’t say, “My breath, come, so that I tell you how to do.” Don’t try to force anything, don’t try to intervene, just allow the breathing in to take place…. “What you have to do is be aware of the fact that the breathing in is taking place. And you have more chance to enjoy your in-breath. Don’t struggle with your breath, that is what I recommend. Realize that your in breath is a wonder. When someone is dead, no matter what we do, the person will not breathe in again. So we are breathing in, that is a wonderful thing…. According to Thich Nhat Hanh, concentration is a great source of happiness. Concentration simply means focusing on something, whether it’s your breathe, a flower or a body part. You could literally point your focus on anything, and as long as you keep that focus, you are practising mindfulness. “You don’t have to make any effort during walking meditation, because it is enjoyable. You are there, body and mind together. You are fully alive, fully present in the here and the now. With every step, you touch the wonders of life that are in you and around you. When you walk like that, every step brings healing. Every step brings peace and joy, because every step is a miracle.